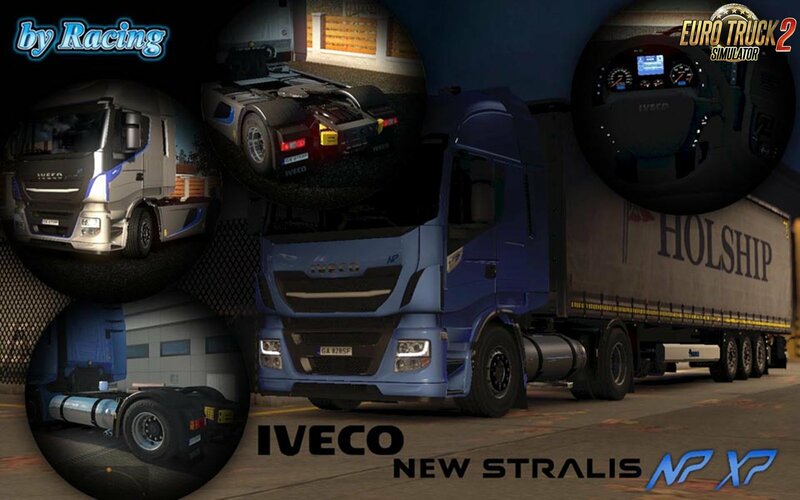 Iveco Stralis XP & NP v1.3 by Racing for Ets2 1.31.x game version. You can find them in Iveco dealer. Choose XP/NP accessories in Iveco Hi-way. - New slots for lights etc.